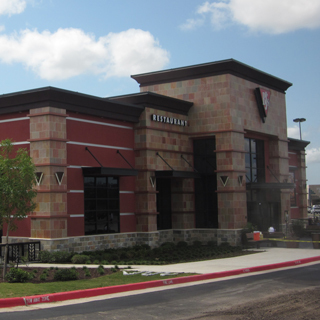 Located in the Post Oak Mall parking lot just off of Texas State Highway 6. At BJ’s Restaurant and Brewhouse in College Station, TX, we run by the mission to be constantly Pursuing Amazing™, which means that each and every item on our menu is painstakingly crafted with only the freshest ingredients and the utmost of care. We recommend starting with one of our flavorful shareable appetizers like Avocado Egg Rolls or Chicken Lettuce Wraps, then maybe moving on to try a Signature Pizza like our popular Pepperoni Extreme or enjoy something on the lighter side like a garden fresh salad, such as BJ’s Bold Santa Fe Salad. If something heartier is more your style, we recommend any one of our Specialty Entrees or Handcrafted Burgers. No matter what you choose, you're sure to love it! We also feature a large kids’ menu, bound to please even the pickiest of eaters. If you have dietary restraints, we have several gluten-fee menu options and many EnLIGHTened Entrees®. No one says staying healthy has to be boring! At BJ’s, we're very serious about the highest of quality food, but we're equally as serious about our handcrafted beer. Our brewmasters are dedicated to the art of brewing the best beer possible, using only the highest-quality ingredients. 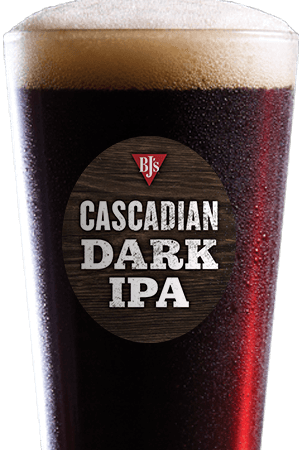 Our always-on tap-selection includes favorites such as Piranha Pale Ale®, Nutty Brewnette®, Jeremiah Red®, Tatonka® Stout and more. 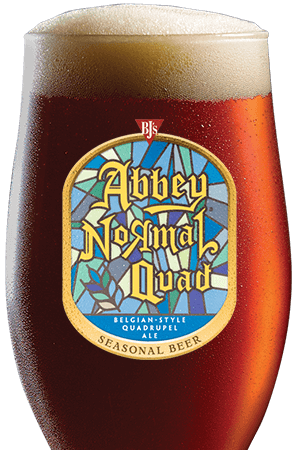 In addition, our highest-quality, limited edition Brewmaster's Reserve™ and our seasonal beer offerings round out a collection that is sure to please even the most discerning brew enthusiast. 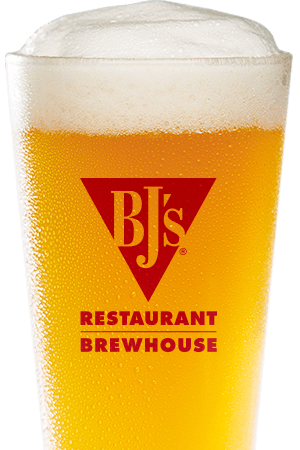 We know you have a choice when dining out, and we look forward to showing you the difference that Pursuing Amazing™ makes at BJ’s Restaurant & Brewhouse in College Station, TX! Located Just minutes away from Texas A&M and newly renovated Kyle field we are a gathering ground for Aggies near and far. Packed to the brim for each and every TAMU sporting or local event.